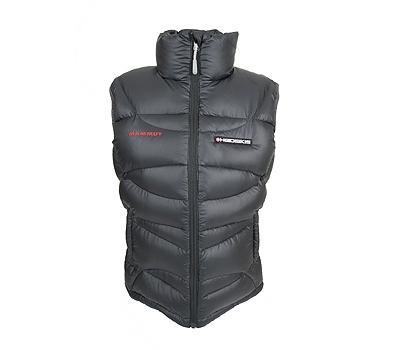 When warming your core is key, reach for the Mammut Women's Pilgrim Vest. 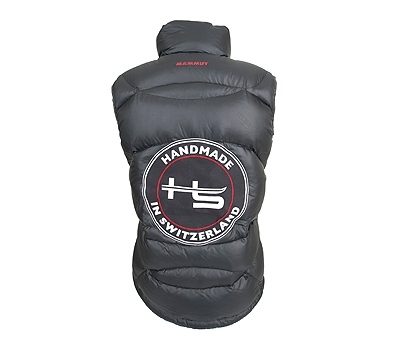 This fluffy down vest offers an insanely high warmth-to-weight ratio and welcome wind- and water-resistance in a light, packable design. 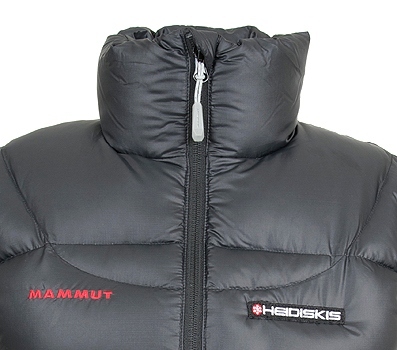 A microfleece chin lining and a soft tricot lining up the coziness factor, because frankly, when you're bivying on a high-altitude scree field, you want something fuzzy. And even when you're back at home strolling the snowy streets, you wouldn't complain about something soft and warm either.